Throughout the month of March, we will offer you a 30% discount if you book three nights at the Villa Gaudia, and a free dinner if you stay for at least two nights. Click here to book now. 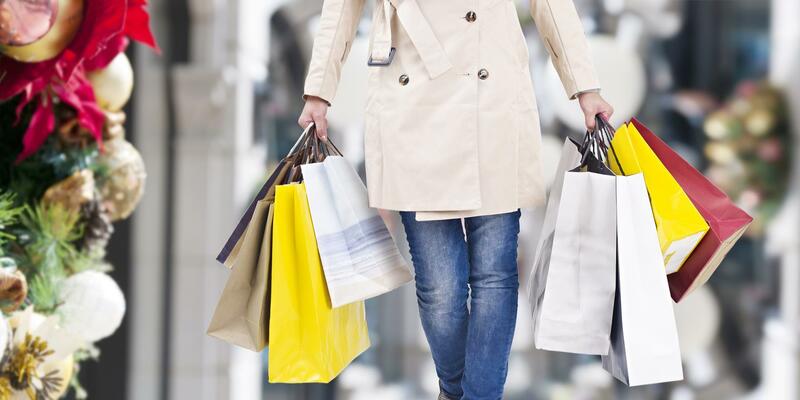 Pamper yourself with a shopping trip to Italy’s most beautiful, first and only luxury fashion design outlet, with all leading brands, The Mall, just a few kilometres from Villa Gaudia. 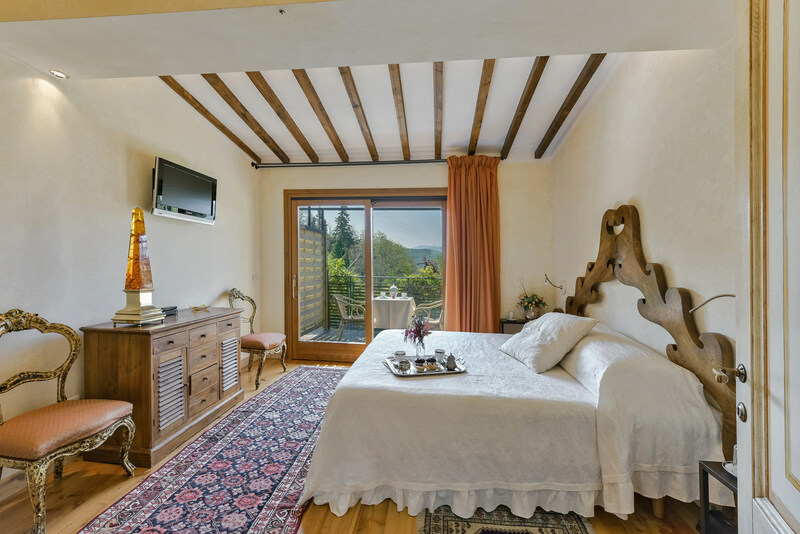 Two nights at Villa Gaudia with breakfast included, a Tuscan dinner served in our rooms, transfer from and to Florence airport or station, and a private driver to accompany you on your day's shopping. Don’t worry about how to get home with your purchases – we will forward them to you the next day with the courier Traco. Book now on our site to discover the exclusive “The Mall” offer.